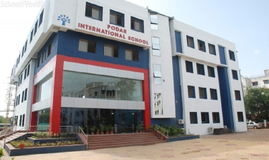 Find below the list of top State Board schools in Kondhwa - Pune with phone number, address, 360° School tours, 2018-19 Admission forms & Fees, photos, facilities & more. After a humble start with just a few facilities, we have added IGCSE, A Level (AS and A2) equivalent to class 10 and 12 of most International courses. To aid the directors in achieving their goals, this year, they appointed a full time Chief Executive Officer and undoubtedly, there have been vast improvements in the relations between students, parents, well-wishers and benefactors. 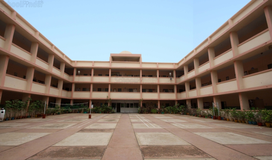 RIMS, as it is popularly known, will continue to strive to soar to greater heights in the years to come, with a dedicated faculty and the cooperation of students and parents.Almost every student today needs a role model to mentor and inspire them, to guide them to use their knowledge productively, especially to create something new. At RIMS, their goal is to provide holistic education. This being our specialisation gives their students a better understanding and a better opportunity to find 21st century jobs. 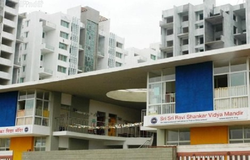 Blue Bird School was established in the year 2006. This school follows the State board. The school has English medium. 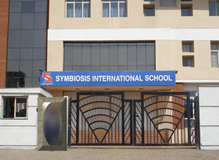 Sinhagad City School Primary is located in Kondhwa, Pune. It was established in 2002. This school follows the State board. The school has English medium. 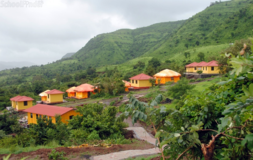 Faijulum Primary School is located in Kondhwa, Pune. It was established in 2005. This school follows the State board. The school has Urdu medium. K Tech Academy is located in Kondhwa, Pune. It was established in 2004. This school follows the State board. The school has English medium. 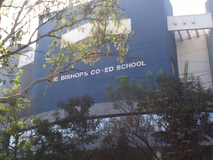 New Grace School Secondary is located in Kondhwa, Pune. It was established in 2011. This school follows the State board. The school has English medium. 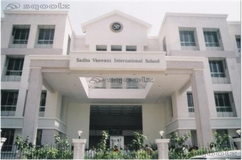 Sai Primary English School is located in Kondhwa, Pune. It was established in 2012. This school follows the State board. The school has English medium. Pmet College Of Arts is located in Kondhwa, Pune. It was established in 2003. This school follows the State board. The school has English medium. 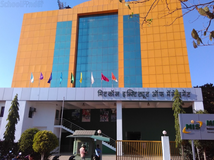 Sinhgad College Of Arts is located in Kondhwa, Pune. It was established in 2004. This school follows the State board. The school has English medium. Faizulullum School is located in Kondhwa, Pune. It was established in 2006. This school follows the State board. The school has Urdu medium. Although there are many top State Board schools in Kondhwa - Pune it is not necessary that each one is suited to your child's needs. That is why you need to analyze and consider every factor about the best State Board schools in Kondhwa - Pune before settling for one. Sqoolz's list of best State Board schools in Kondhwa - Pune makes this job easier for you. Find every detail that is necessary before choosing the right school. You can also take our virtual tour, a feature solely designed to give parents a sense of assurance.